Right now the voting on Finalists is open. Go directly to the Voting Form. 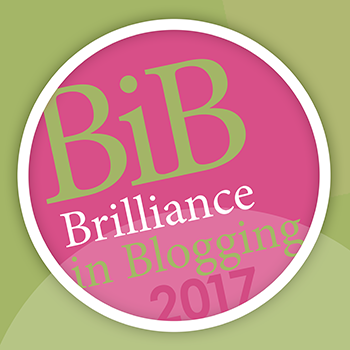 BritMums highlights the best of parent lifestyle blogging in our Brilliance in Blogging Awards – the BiBs. It recognises the most creative, inventive and compelling blogging of the year! 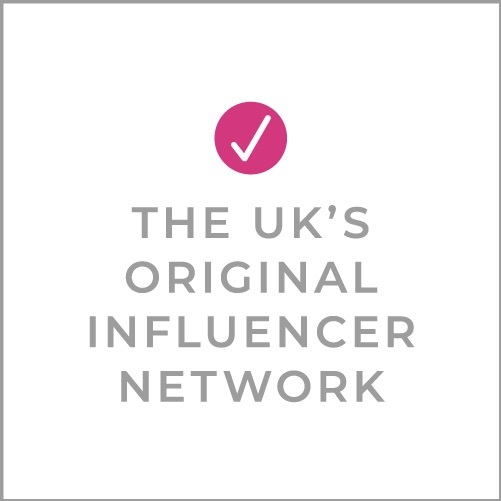 Last year more than 210,000 nominations and votes were cast – making it one of the UK’s most popular blogger awards. And this year, we have an updated list of categories that fit the evolving world of blogging and social influencers. Stage 2: Finalist: 8 people will be chosen in each category to be included in the Finalist list. This list is made up of the 4 with the most nominations, and 4 chosen by BritMums/judges. Finalists will be announced on Monday 19th June. See the Finalist List. Stage 3: Voting: The community votes for their favourites from Monday 19th June through Sunday 2nd July at 23.45. VOTE HERE! Culiminating in the BiBs City Cruises Party! This year the #BiBs17 party is hosted by City Cruises on its MV Millennium Diamond, the impressive flagship vessel of London’s number 1 sightseeing cruise on the Thames. 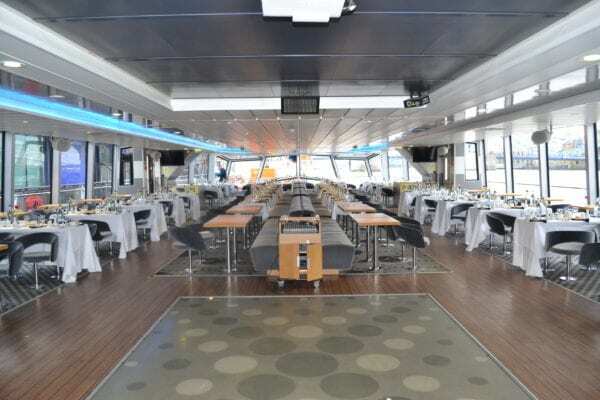 The MV Millennium Diamond has the feel of a Cruise liner with floor to ceiling panoramic windows and a bar spanning the entire length of the aft of the Saloon. Views can also be enjoyed from the large open upper deck. We have a two-tiered judging system — incorporating public votes and a judging panel. In this way, the awards reward those bloggers who, through high-quality blogging, have won a wide audience, while also allowing those with excellent blogs who are just starting to build their brand to also gain recognition. VOTE for the #BiBs2017 finalists until Sunday 2nd July at 23.45! Pingback: Plum Organics | New & Newsworthy | Big night out at the BiBs!